Hot off the heels of our last announcement that our second St Albans Business Centre is opening at the beginning of June – we are delighted to share that we are adding yet another site to our network of business centres. This time in Wokingham, Berkshire. 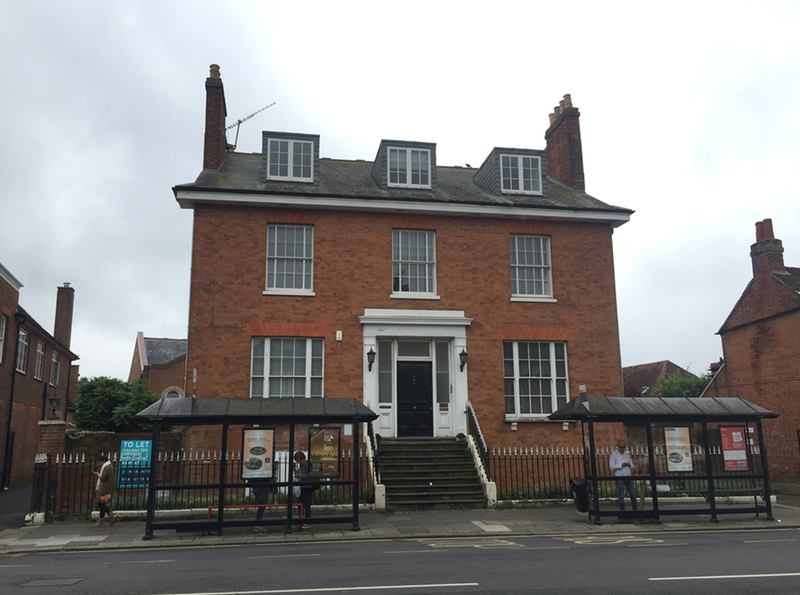 In-keeping with The Workstation tradition, Markham House is a Grade II listed building which is newly refurbished, offering modern private office suites with plenty of period charm and character. For more information such as floor plans, features and details of what’s included, please visit this page. Our Wokingham business centre offers a variety of serviced offices created to suit a range of company sizes – from one person enterprises to organisations with up to twelve employees. Companies based at Markham House will be able to take advantage of business lounge/meeting room and kitchen facilities and there is also car parking available on-site. Offices are available for immediate occupation from June 2018 and all are available with flexible terms. Looking for a serviced office to rent in Wokingham? Contact us here for more details about available office suites. Markham House is centrally located, close to the town centre and mainline train station. This location also makes our Wokingham Business Centre a great option for businesses looking to establish themselves in the area with a virtual office address. Looking for a virtual office in Wokingham? Check out the virtual office packages available from our Wokingham business centre here. If you would like more information about available office suites at Markham House or if you have any questions about the virtual office packages at our Wokingham Business Centre, please call us on 01727 260 177 or get in touch by sending an email to info@theworkstation.co.uk.